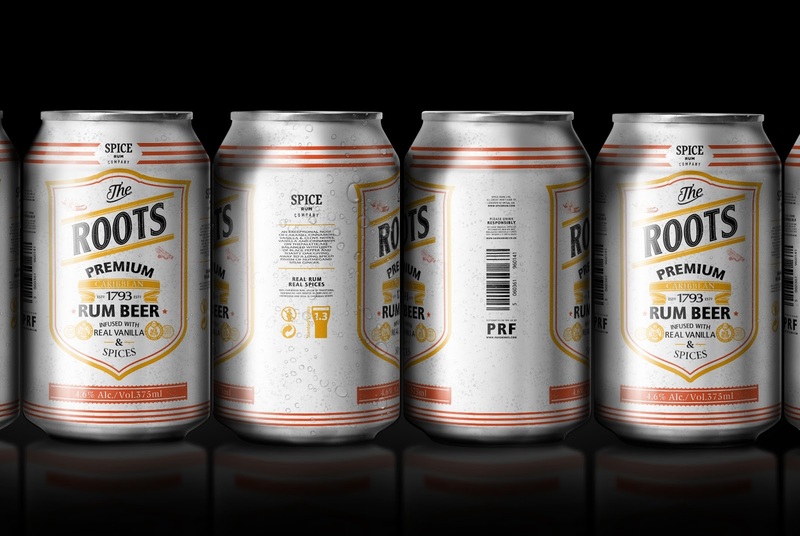 This a concept - proposal for packaging design to a liquor company called PRF that's based in London, UK. 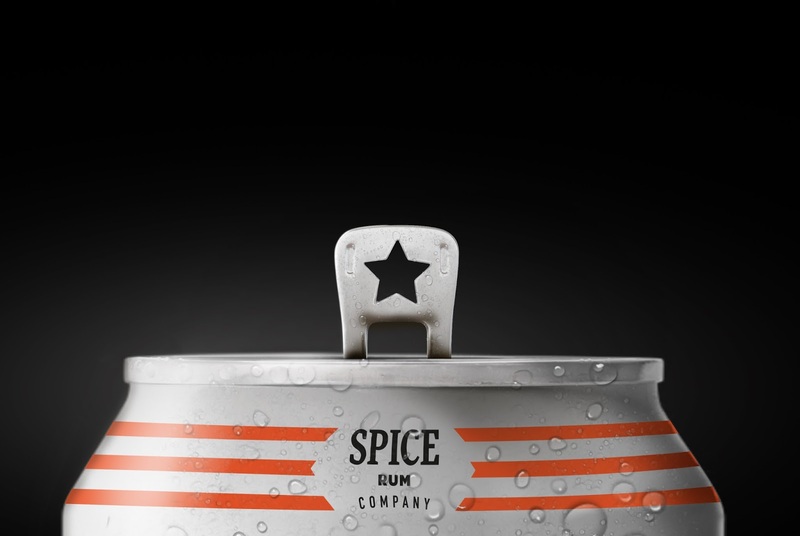 PRF (Proof Drinks) intended to create a sub brand called Spice Rum. 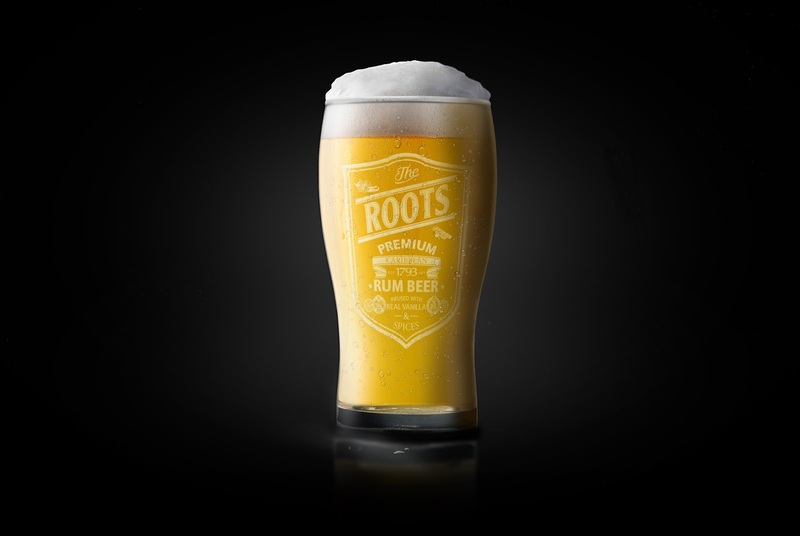 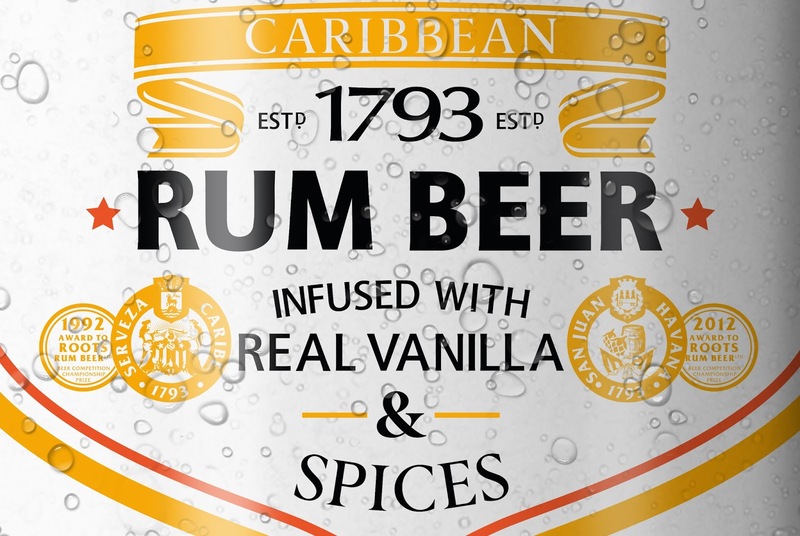 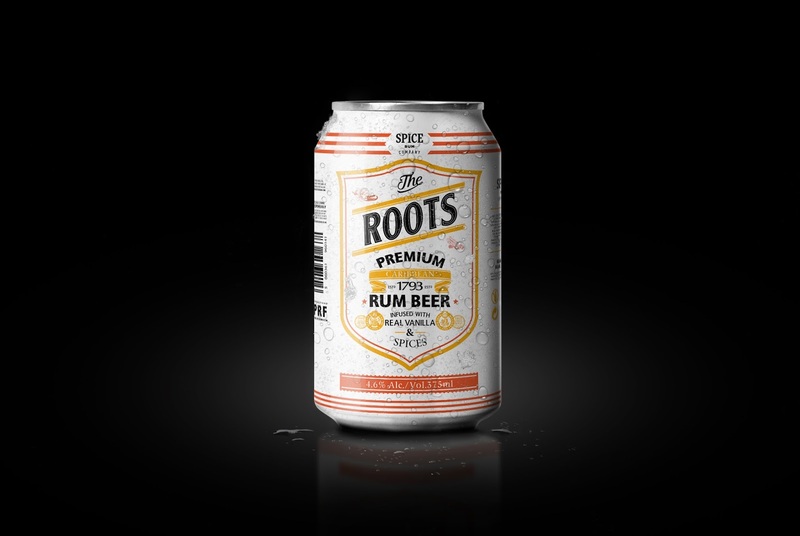 Co that would pride itself with selling one of highest quality rum beers on the market. 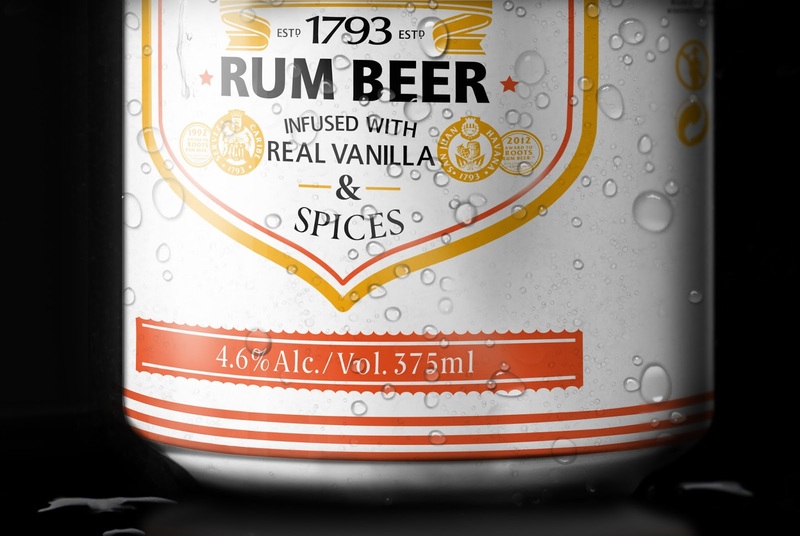 It's use of real flavors and spices instead of sweetening's was the motive to solidify itself amongst the best. 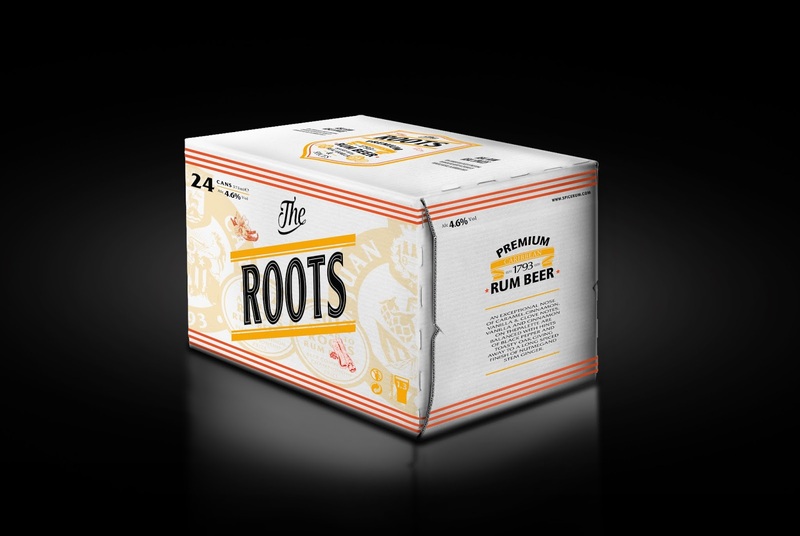 The idea was to create the label design that tells a story, shows it's roots and pride. 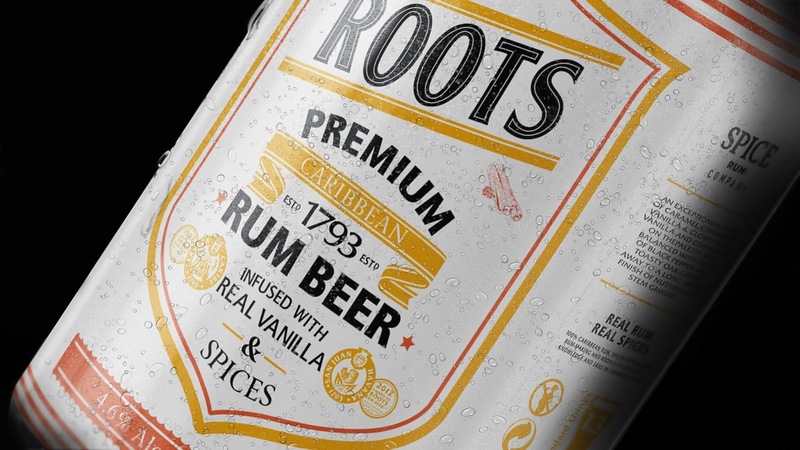 Typography is set to be the focal point as well as the driving force, backed by additional graphics to help achieve it's communication.